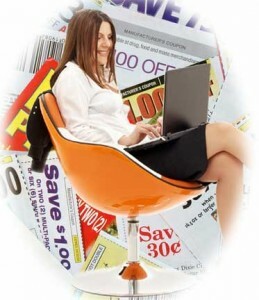 Big Local Savings - New Coupons Every Day! We're always looking for the best deals we can find in and around Knoxville. Here's More Knoxville Coupons and Deals from the Local Saver site. A tall pint of Guinness. A hearty plate of corned beef and cabbage. Few places—in Ireland or otherwise—can top the traditional Irish fare at Flaherty's Irish Pub and Grill. $60 worth of instant savings coupons on your favorite brands. Chocolate lovers are gonna like this! Here's a huge array of mouth watering delicacies to temp your tastebuds.